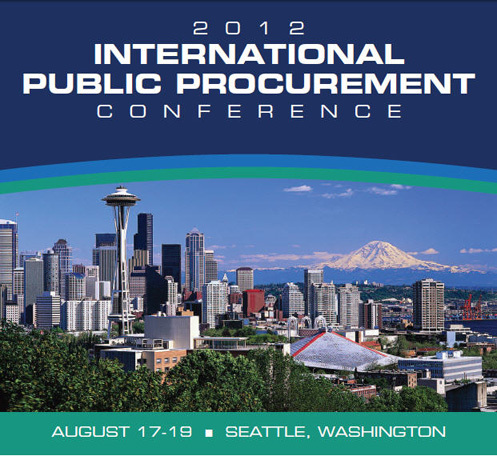 Public Procurement remains a key focus for policy makers in this time of global downturn and austerity. As such both academics and practitioners have a desire to share their research and practice in an open and transparent environment. 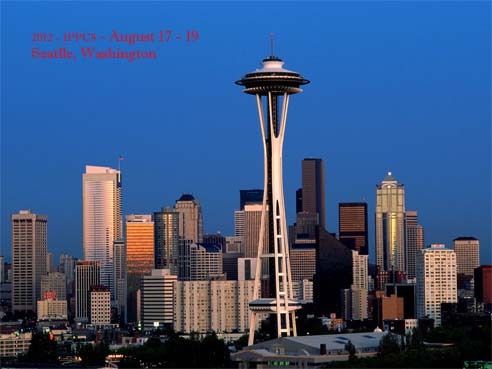 The platform for academic discussion and practitioner engagement is provided by IPPC, which is one of the largest international public procurement conferences. 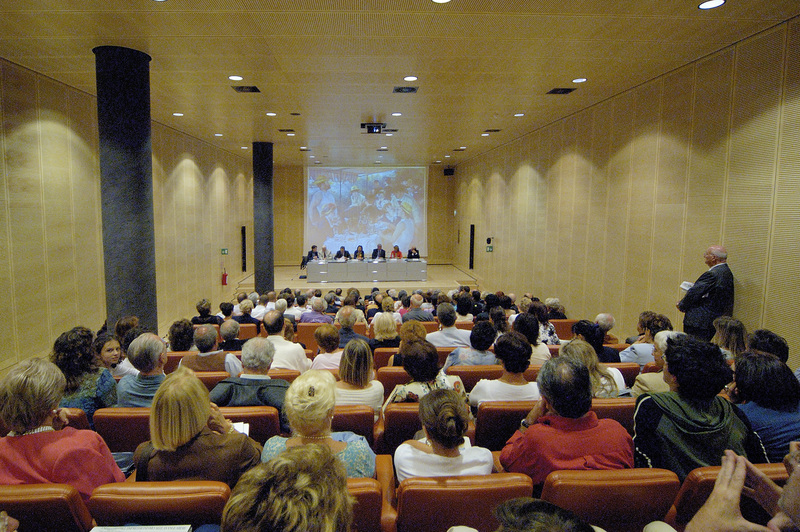 Over the last 14 years, IPPC events have attracted participants from about 100 countries. 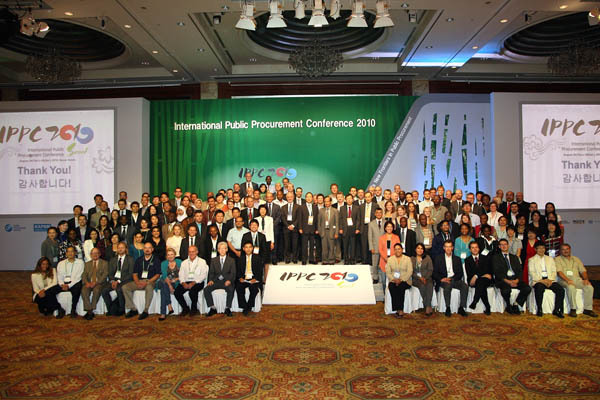 The forthcoming Eighth International Public Procurement Conference (IPPC8) will take place in Arusha City in Tanzania from 8th to 10th 2018. 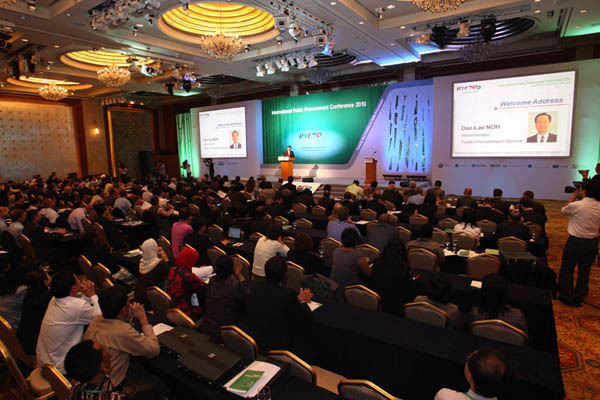 This remarkable event will bring together about 1,000 delegates across the globe. 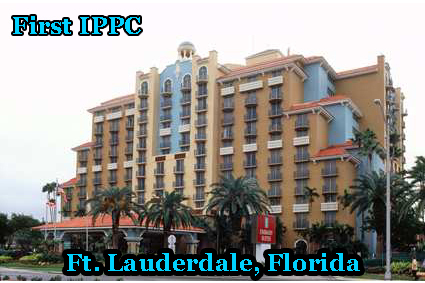 For detailed information about IPPC8, please click here. There are three best paper awards, with US$2,000 for the 1st best paper, US$1,000 for the 2nd best paper, and US$500 for the 3rd best paper. Based on Joomla Open Source.